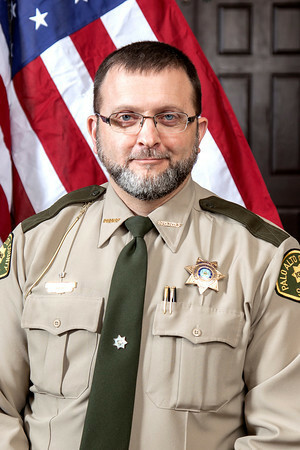 The Palo Alto County Sheriff’s Office is comprised of three very different branches, each with unique responsibilities. 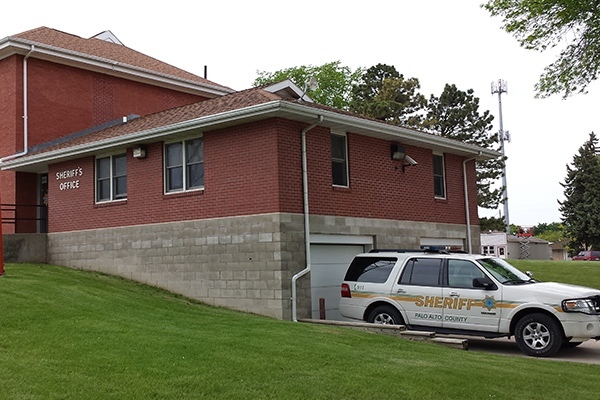 The three branches; law enforcement, communications and jail, operate independently but work together to provide services before, during and after an emergency situation. 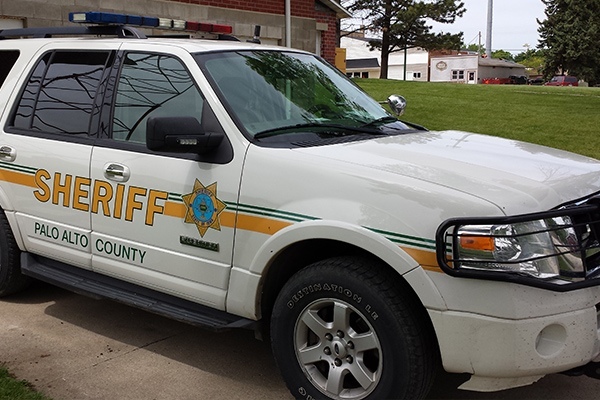 The Palo Alto County Sheriff’s Office serves 576 square miles of prime Northwest Iowa land. This includes all 9,000 plus residents and the many thousands of annual visitors. The services we provide are offered perpetually in each of the three branches. There will always be a Deputy, Communications Operator and Jailer on duty every hour of every day. On the law enforcement side, the Sheriff’s Office is responsible for investigating the multitude of criminal activities in the county. We are also tasked with the investigation of accidents and traffic violations. We issue weapon permits, process and serve a variety of civil and court documents, receipt and maintain several hundred thousand dollars annually collected from various garnishments, Sheriff Sales and Sheriff’s fees. The Sheriff’s Office also transports persons court ordered to mental health and substance abuse treatment and pick up prisoners anywhere in the country that are detained on a Palo Alto County warrant. The Communication Center is responsible for the proper handling, documentation and disposition of all calls for service in the county. 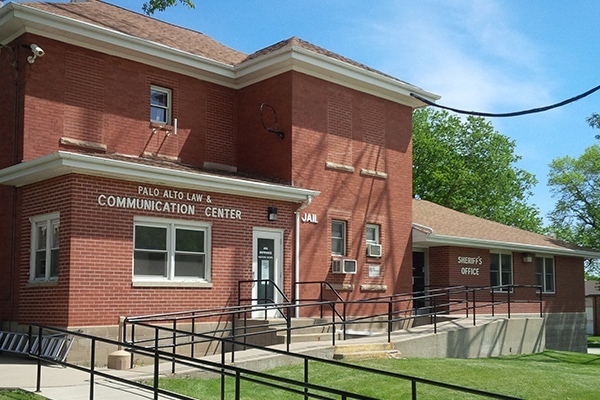 The Communication Center is the public service answering point of all 911 calls in Palo Alto County and dispatches all law enforcement, ambulance and fire personnel to these calls. The dispatchers also enter information into the National Crime Information Center concerning all arrest warrants, stolen articles including vehicles, domestic abuse protection orders and missing persons. 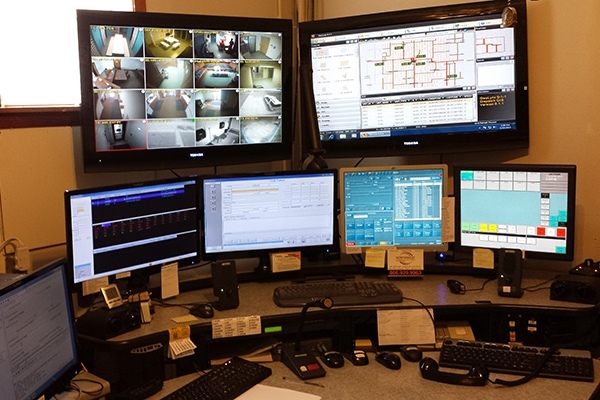 The dispatchers also monitor courthouse and jail security cameras. 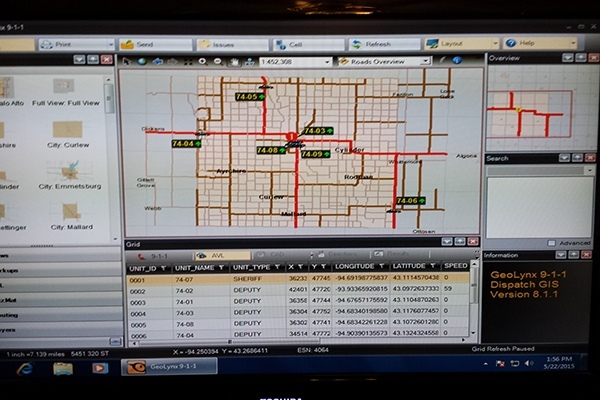 The communication center utilizes computer aided dispatch (CAD) technology to gather, dispatch and document all activities. The Palo Alto County Jail searches, processes and confines all individuals arrested in Palo Alto County. The jailers process court documents for the State of Iowa and have contact with the Federal Bureau of Investigations and the Iowa Department of Criminal Investigations regarding criminal history information. Immigration and Custom Enforcement officials along with officials from other Iowa counties and other states rely on the assistance from jail staff concerning individuals we hold on their arrest warrants or detainers. The jail is responsible for the inmate’s wellbeing concerning medical and medication issues, nutrition and personal hygiene. The Palo Alto County Jail also facilitates mental health and substance abuse needs of inmates and also refers inmates to services of other governmental and private organizations such as Veterans Affairs and Alcoholics Anonymous. The Palo Alto County Sheriff’s Office will enhance the quality of life for the citizens of Palo Alto County by providing professional, cost effective law enforcement, communication and jail services, delivered with common sense, respect and compassion for all.